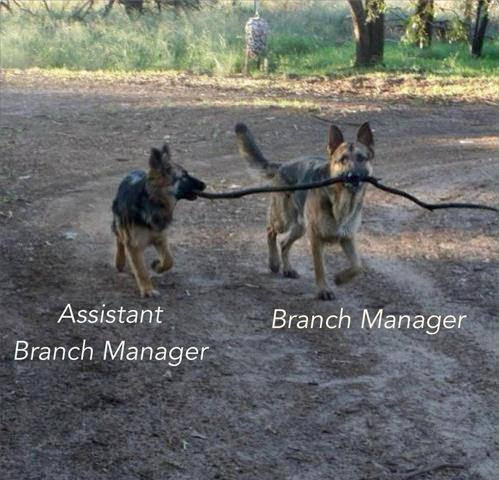 Dogs Working on Management Strategies | Critters and Stuff. This entry was posted in Dog stuff and tagged rescue by Bigdog. Bookmark the permalink.